What are the biggest challenges facing the Internet of Things? Managing “Big Data”, addressing a score of privacy concerns, scaling for the enterprise… and of course, explaining what the hell the Internet of Things is. We’ve got you covered. This is the Internet of Things 101. Here, we explain what the Internet of Things is in real people language and demystify some of the jargon. More of the blog post type? Keep reading. The Internet of Things is a concept that means sensors placed on physical objects can connect those objects to the internet, enabling them to communicate with other physical objects and with people. …So that’s what “IoT” stands for? What does “M2M mean? I heard that term once. M2M stands for “Machine to Machine.” M2M originally came up when describing wireless carriers and devices. It’s grown since then. Some people use the terms “Internet of Things” and “M2M” interchangeably, whereas others feel they have different meanings. M2M refers to the “plumbing” of the IoT – the connectivity that lets devices talk. The IoT is a broader concept that M2M exists under. “Things” are objects (like air conditioners) or living beings like people or animals. Are “things” the same as “objects” or “devices”? 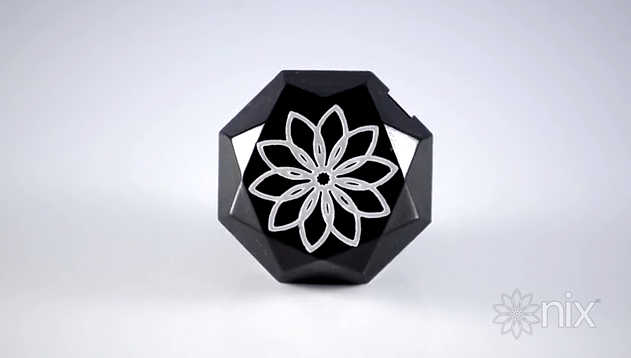 Sensors can be placed on physical objects or in physical spaces to connect them to the internet and to other objects. Sensors convert real world data (temperature, sound) into things software (and other devices) can use. What does a sensor look like? This is also a sensor. This is not a sensor. 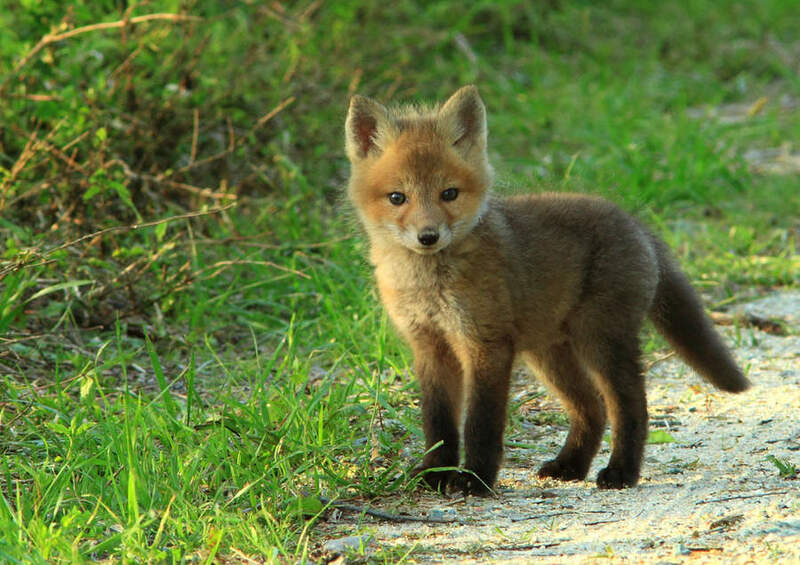 That is a baby fox. Sensors are usually small. 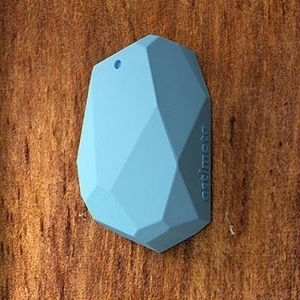 Estimote’s Beacons fit in the palm of your hand. Some sensors can be as small as a grain of rice. Eventually, tech insiders believe sensors will be as small as an air molecule. That’s right: Smart dust, baby. Sensors can track data about their environments – like location, temperature, sound, motion, light, and moisture. They process that data to trigger actions by the thing or space they are attached to. This action can be an alert, like a text message, or it can be an action related to the object itself (like lights turning on.) For example, motion-tracking sensors in a conference room can trigger the lights to go on when people walk in. Or, for security purposes, motion sensors can send a text message to security personnel letting them know someone is in the building at an off-hour. Well, think of it this way. Say there are five neighbors who all want to go to the mall. Right now with the current set-up of the IoT, those people would all have to drive in separate cars in order to get to the same place. But if they could all carpool, they could get to the mall much more efficiently. And then they could all talk to one another on the way to the mall and maybe do something cooler other than just arriving at the mall at the same time. They could make plans for lunch, or discuss and decide to go to a movie together that night. This is where we come in. Robin helps objects carpool. Sensors use a software backend Robin to connect the object they are placed on to the internet. But right now, each object has to go through a separate API in order to do that. This makes it clunky to develop for the IoT. It’s a major barrier to progress in the space right now. With Robin, there’s a common API that all the objects can use and communicate to each other on. It’s like we’re helping them carpool to the internet, and because of this we can support some much more useful and sophisticated applications of the IoT. Ok. But should I care about the IoT? Yes. When things can communicate digitally, they can be controlled from anywhere and they can communicate from anywhere. The IoT helps people look up and have more time and attention to give to real human interaction because of the efficiencies provided by these connections. But I like my world the way it is. What if I don’t want things to change? When it comes to innovation, you have to conceive the answer to society’s unspoken need. If Henry Ford had waited for someone to explicitly ask for a car, we’d still be riding horses. If Steve Jobs had waited for someone to put the iPhone into a theoretical “Apple Suggestion Box”, we’d all still be rocking Pink Razrs. Fair points. But I heard the IoT is just like, plants that can tweet at you when they need to be watered. What else can the IoT do? Yeah, we know that home automation and tweeting plants are the most well-known examples of the IoT, but it can actually be much broader than that. For example, connected cargo can send information about moisture and temperature levels in a shipping truck to a control center or smartphone thousands of miles away. If a shipment was ruined because it got wet, that system could detect that and then also look up inventory for a replacement at the nearest warehouse. It could take care of the replacement automatically and alert the shipping manager where the cargo vehicle should stop in order for the switch to happen. Sound cool? Here are 25 examples of the IoT being used outside of the home, if you are interested in more of that stuff. Glad to hear it! There are four things you can do. 1) If you want to keep learning about this space, definitely subscribe to the Robin blog. (Hit up that little form at the bottom of this post.) And don’t be afraid to follow us on Twitter and shoot us over any questions you have. 2) If you’re interested in bringing the IoT to your home, definitely check out Smart Things or Nest to get started. 3) If you’re interested in bringing the IoT to your business, we can help with that. Email us at strategy@robinpowered.com – we’d love to brainstorm some use cases with you and help out. 4) Developer? You probably knew a lot of the stuff in this post, but hopefully it gives you a nice way to describe it to your family and friends. We’d love to have you to sign up for our developer’s beta. It’s coming soon and we really think you’ll love it.